Portable trade show displays are popular because of the low cost of shipping and drayage, but picking the right exhibit for your company can be a tough project. 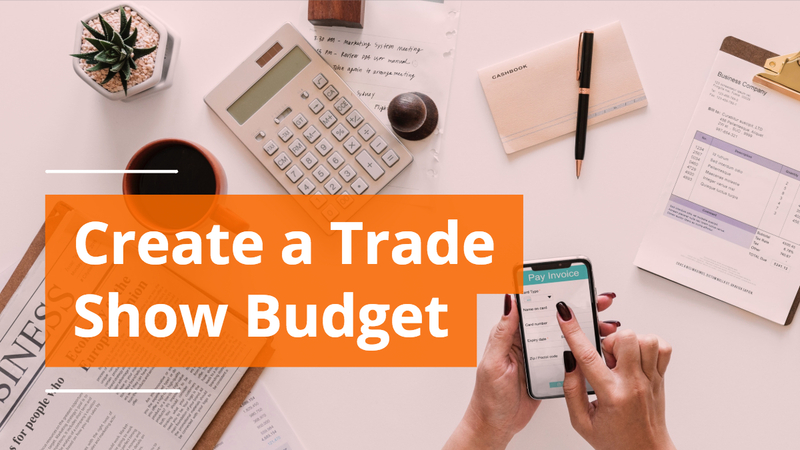 There are hundreds of different models available online, and which one you pick will depend on your marketing budget and what types of accessories you need. No matter what type of trade show display you choose, the goal is to make a huge impact with your exhibit space, leave a lasting impression on visitors, and provide a return on investment. 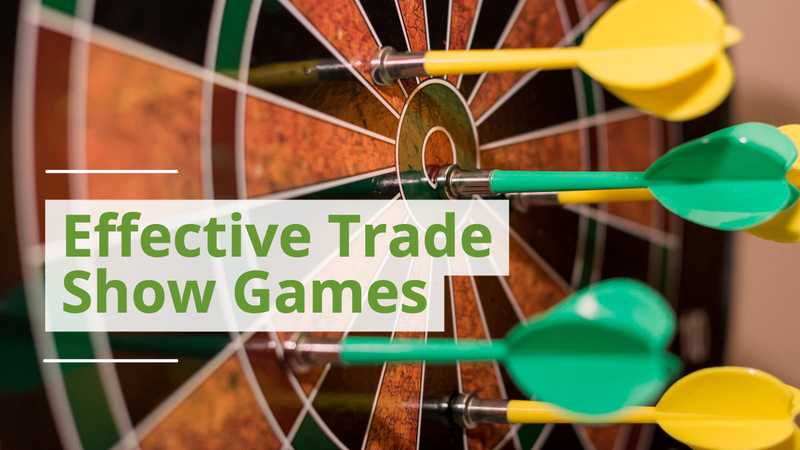 Tabletop displays are typically used at small, local trade shows. Companies that exhibit locally tend to devote their marketing efforts toward small display systems that provide a large graphic area. Tabletop displays are often complimented with table covers branded with a company logo, which helps companies to identify themselves. This style of display is great for college recruitment efforts, conference displays, or convention exhibits. Tabletop displays can cost anywhere from $300 – $2,000, with most systems costing around $800. 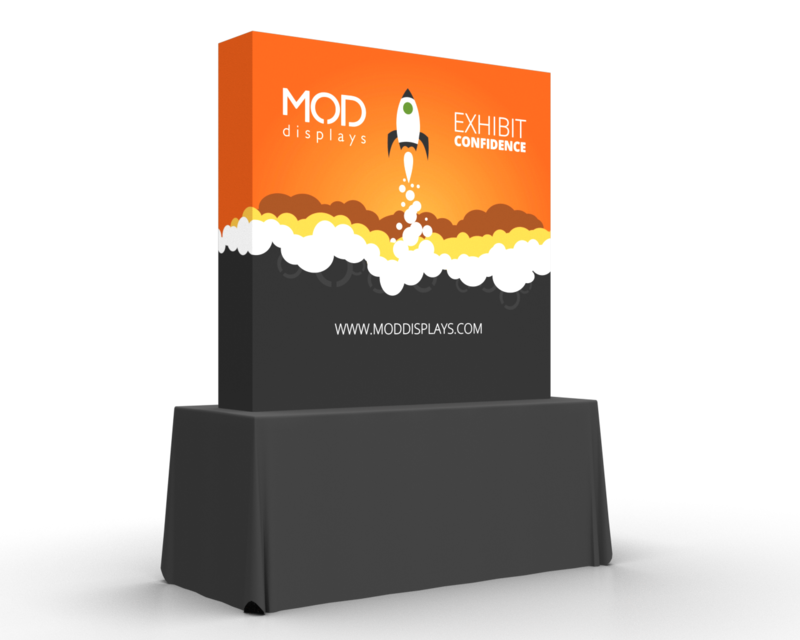 Modular trade show displays can be used in multiple exhibit spaces with the exact same hardware. 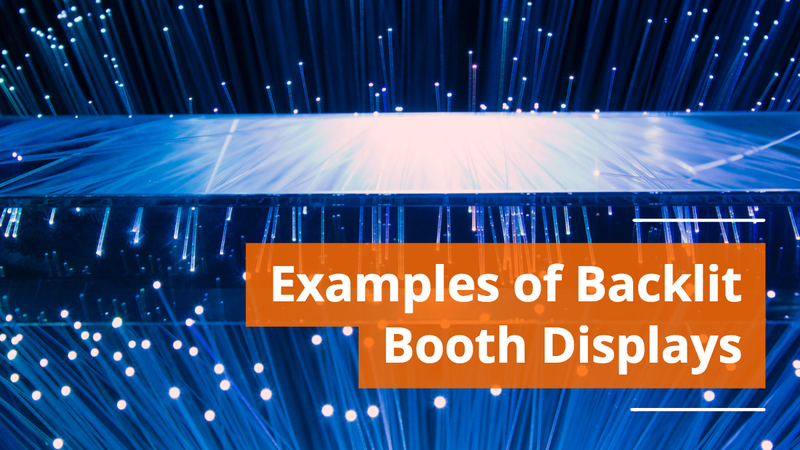 There is no need to purchase different displays depending on the size of the booth you need to exhibit in, modular displays allow you to quickly change out your hardware and use your booth in multiple settings. 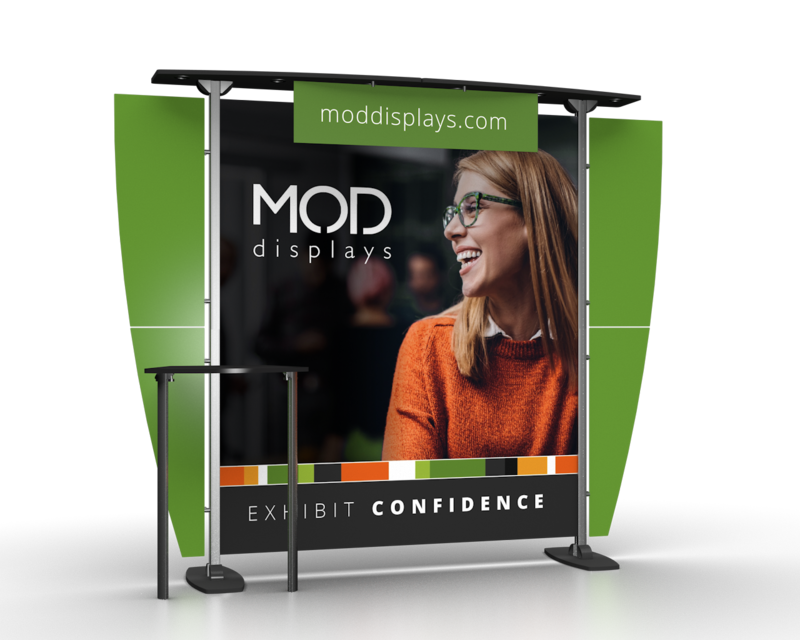 If you know that your company will need to exhibit in multiple spaces, modular trade show displays are definitely the way to go. 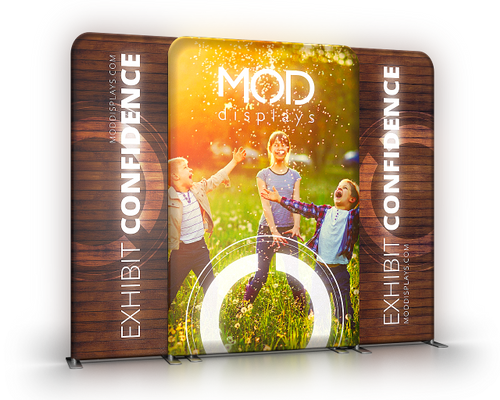 10' x 10' modular displays typically range between $3,000 and $9,000 with additional upgrades, extensions, and add-ons. Banner stand walls are an economical way to exhibit in a 10 x 10 space. These simple systems are very lightweight, and have a very large graphic area. The graphic retracts into the base when not in use, which allows it to remain protected in transportation and shipping. 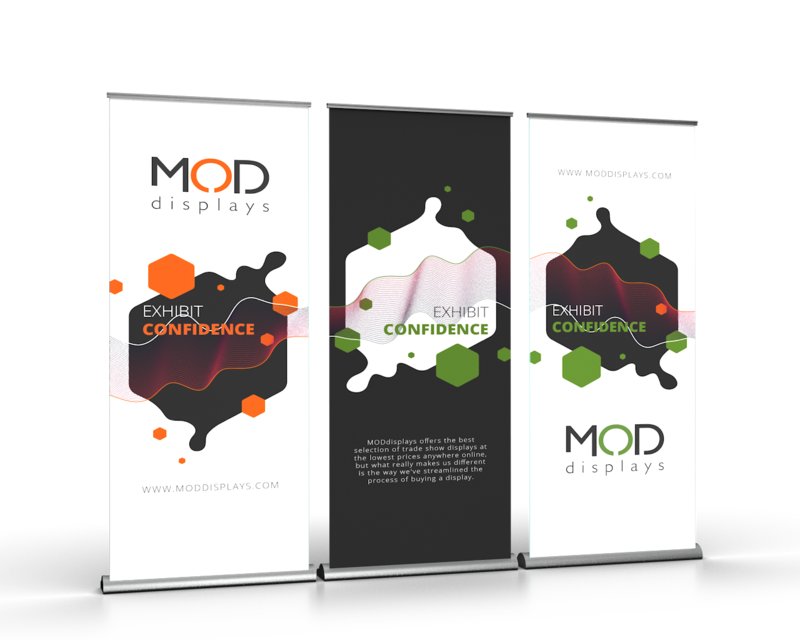 The banner stand wall as pictured can be fully set up within a minute, making it one of the easiest displays to use on the market. This style of display tends to be a great option for beginners who are exhibiting attrade shows for the first time due to its low cost and portability. The banner stands can play double duty by being used between events in lobbies or atriums, or being used at special events. Typically, banner stand walls run between $600 and $1,000. Read this article about alternatives to banner stand walls. Trade show exhibits like Waveline and Waveline Media use the latest in printing technology. Using a process called dye sublimation, your graphic is transferred to a durable fabric that you can clean in your washing machine: making this style of display longer lasting than many alternatives. The printed fabric is put under tension by snugly fitting over an aluminum frame for a smooth and wrinkle-free appearance. Typical tension fabric displays range from $700 to $1,500. 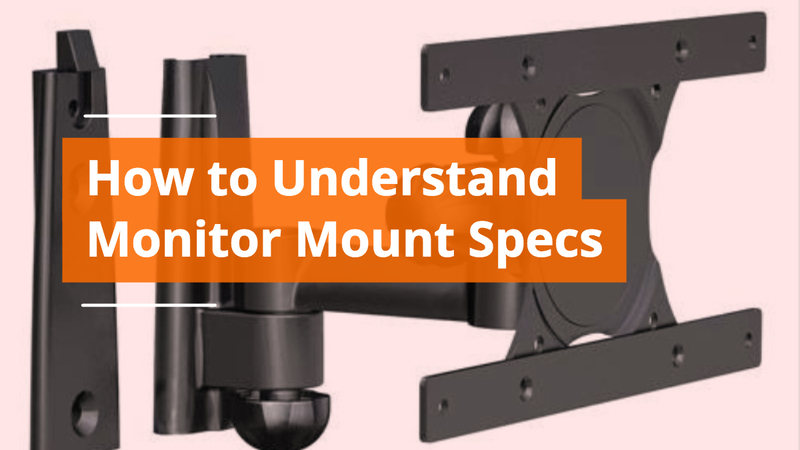 Some add-on options such as monitor mounts, product displays or shelving can cost a few thousand or more depending on the upgrades. Backlit trade show displays like the Wavelight are guaranteed to attract attention to your booth. Using a thin-profile LED system, our backlit exhibits are designed to keep shipping and electricity costs down while maximizing the impact of your system. Our backlit systems have a wide range of available accessories. Typical backlit systems range from $2,000 to $3,000. 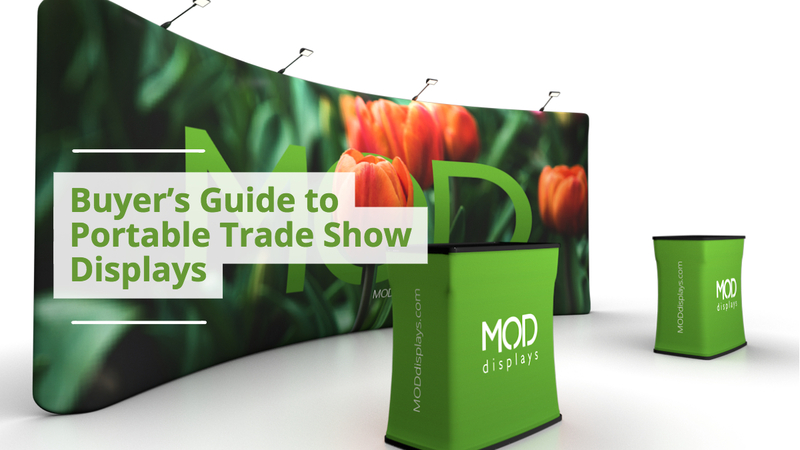 Now that you’re familiar with some of the most common portable trade show displays. You can make an educated decision about which display is the right investment for your company's needs. 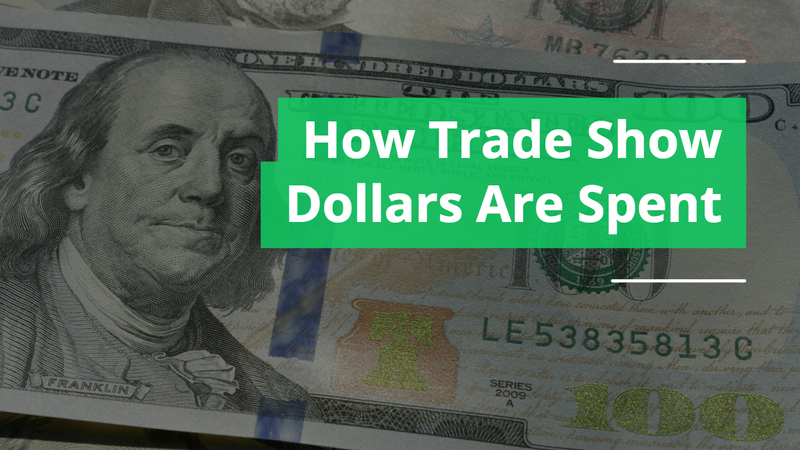 Purchasing a trade show display can be a big step for a company, but the investment can pay off big. 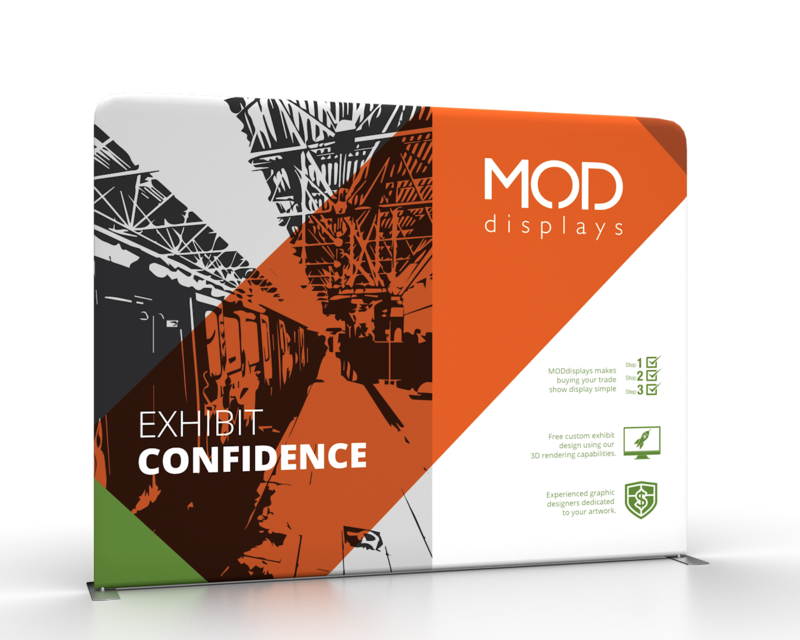 Make sure your portable display is approved for the show you are attending. 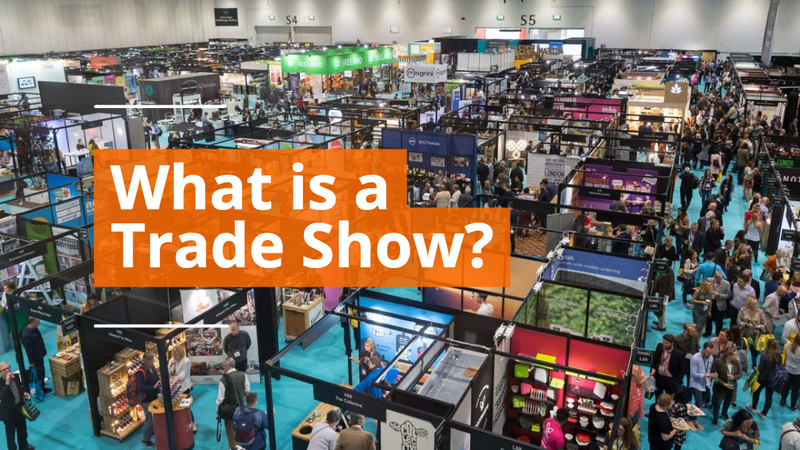 Trade shows have strict regulations and policies, and many exhibitors arrive only to find out that their type of trade show display has been banned by the show organizers. If you do not have a design department in-house, spend the extra money to have your display professionally designed. MOD offers a flat rate design service that we're confident is top-quality and less than you'll find anywhere else. Amateur design will come off as unprofessional in a highly competitive trade show aisle. 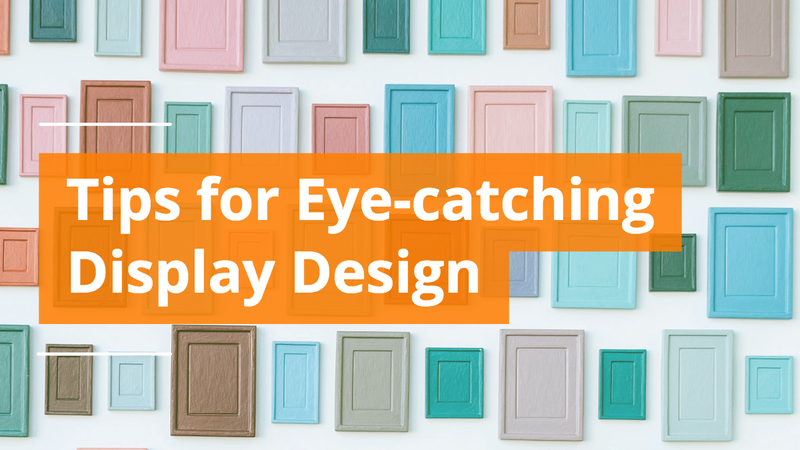 Choose a display that fits your company's personality. If your business is a videographer, for example, choose a display that is multi-media ready with tv/monitor mounts such as Waveline Media displays. Make sure you save money for accessories. Literature racks and product shelving are important parts of any display system, so don’t forget about these items when ordering your trade show exhibit. Also, always spend the extra money for a shipping case since they can double as storage for your display. Earmark funds to renew your display graphics every year: if not, at least every other year. Your company's marketing messages may evolve over time, and you want to stay on message. 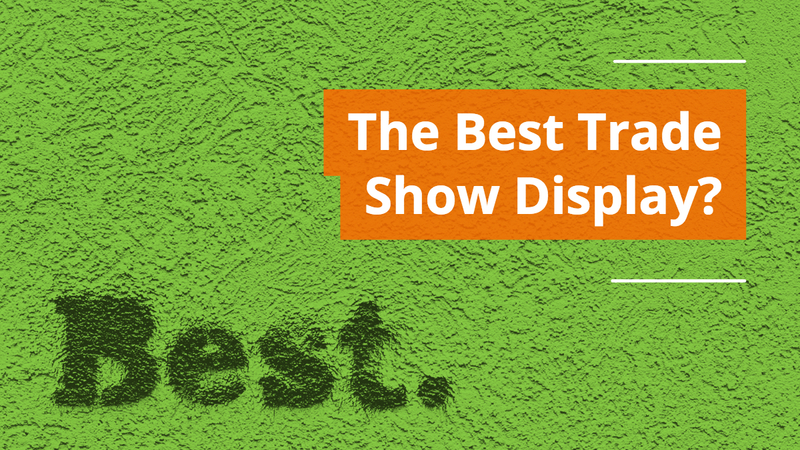 Also, if you're an active trade show vendor, your display's graphics may begin to show some wear over time. Take the extra time required to put away the display properly every time. This will ensure that your graphics and display parts will last as long as possible, and if you're using tension fabric displays or table covers, this will reduce wrinkles in your fabrics. 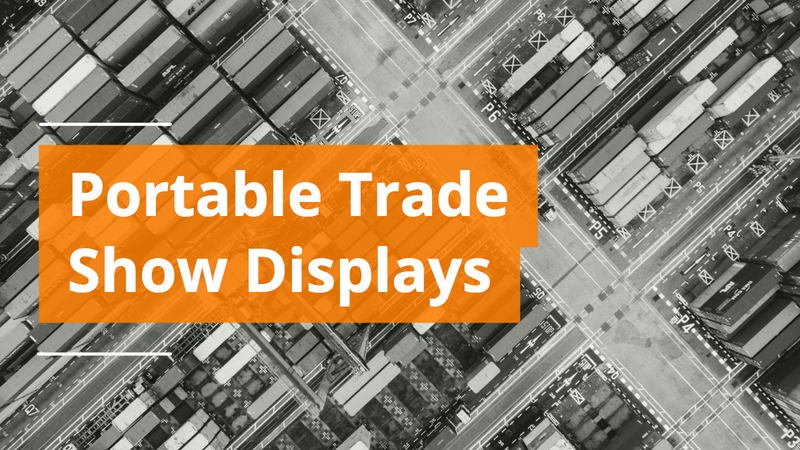 You don't want to be worried about how your display looks when you arrive at your next trade show. 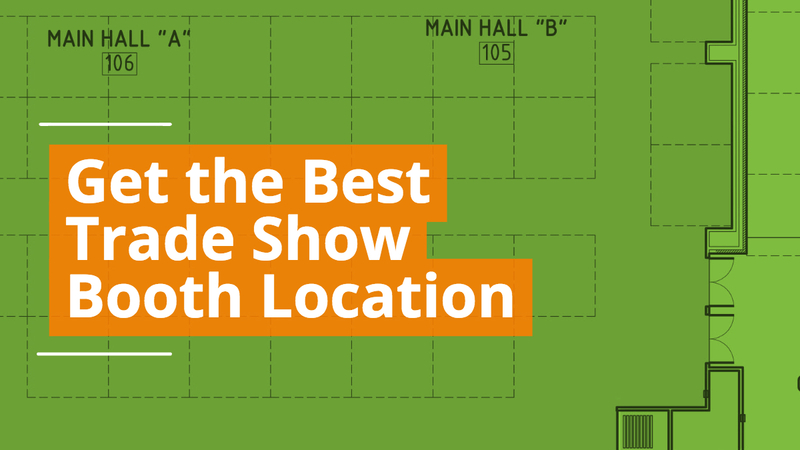 Now that you know some of the options and strategies in selecting a great portable trade show display, you're better armed for your next purchase.